The dirt repellent care film provides for a long-term care effect and thus prolongs the life cycle of your valuable linoleum surfaces. 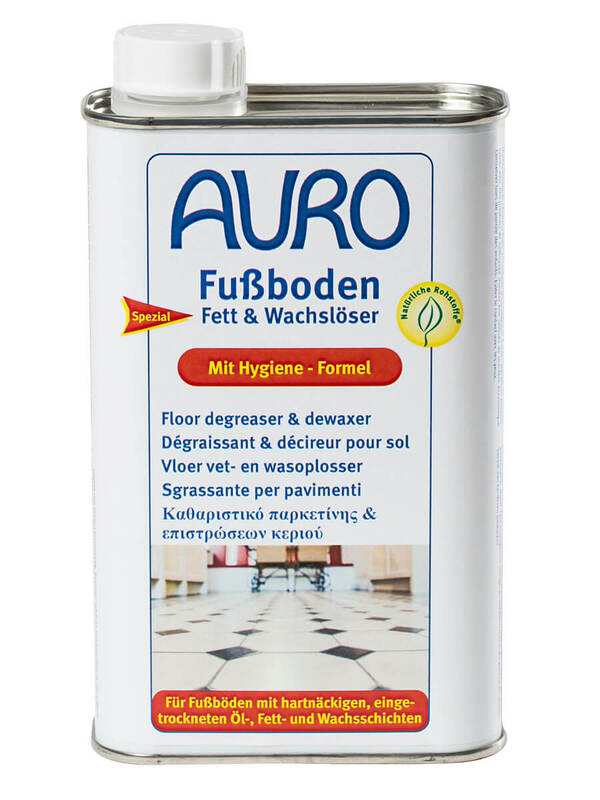 This product is ideally used in combination with the Auro Linoleum cleaner. 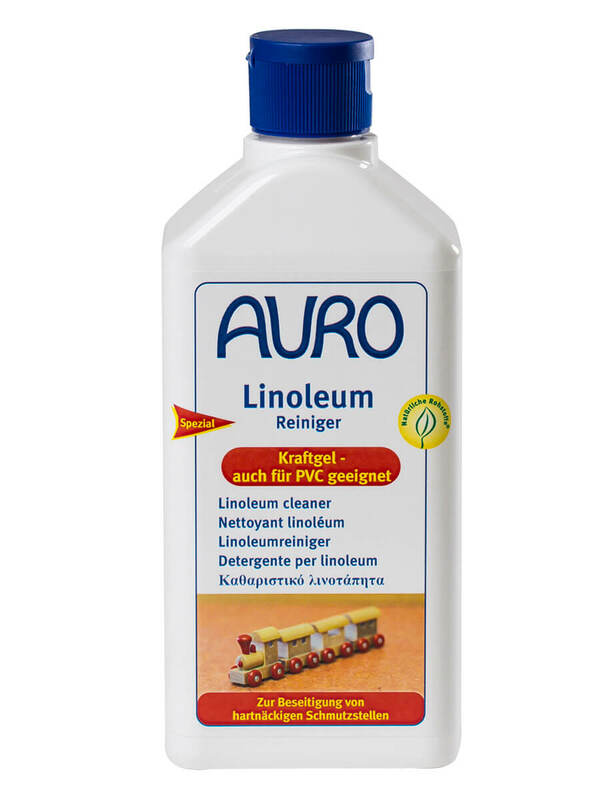 After basic cleaning with Linoleum cleaner no. 656, the surface is treated first with the undiluted product. Wait 10 minutes, then polish off the surface. 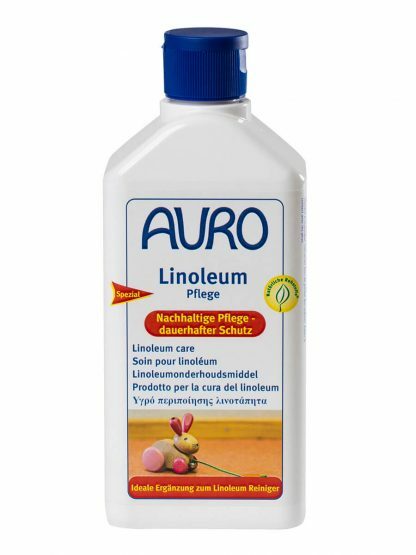 For regular maintenance, dilute 1 part of Linoleum care in 3 parts water and apply evenly to the surface with a cloth or a mop. Do not load or walk on the surface during the drying process.